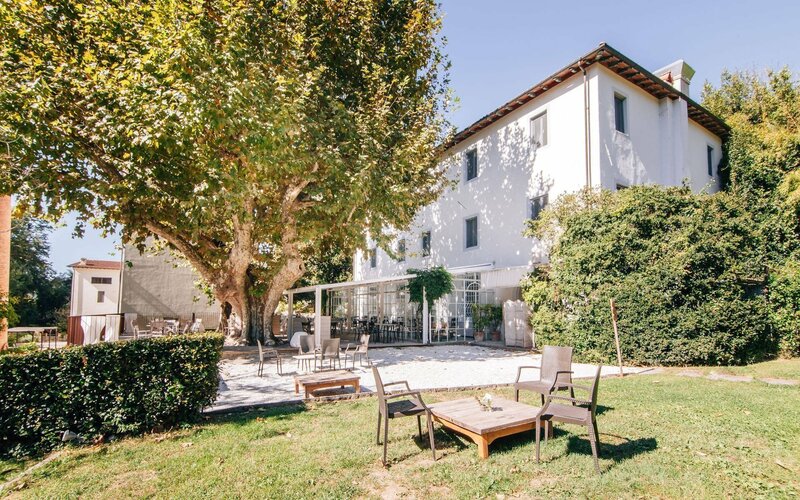 Villa La Bianca is an elegant and exclusive Relais with Bed & Breakfast service in Camaiore, located in what was once the residence of a great Italian writer and literary critic: Cesare Garboli. This charming retreat is the ideal place to enjoy a relaxing break and live the good life! It is the ideal place to enjoy a pleasant and relaxing break while surrounded by the breathtaking views of the Apuan Alps. With each renovation, including the recent restructuring, we have tried to maintain the characteristics of a refined country residence that has witnessed the presence of some of the most important representatives of art and culture of the 20th Century. 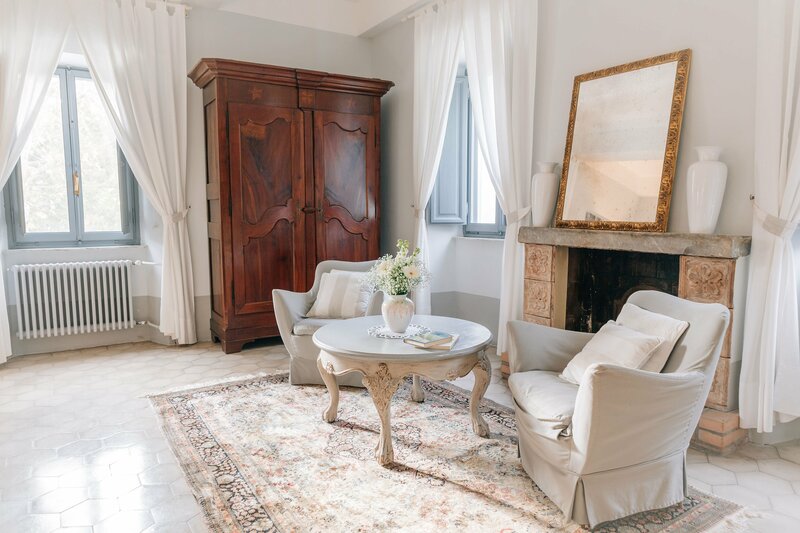 The suites and apartments at Villa La Bianca, surrounded by the Villa’s impressive park, are a relaxing retreat with a pleasant microclimate: refreshed by the sea breeze and immersed in the lush green of the delightful Apuan Alps that provide breathtaking scenery. 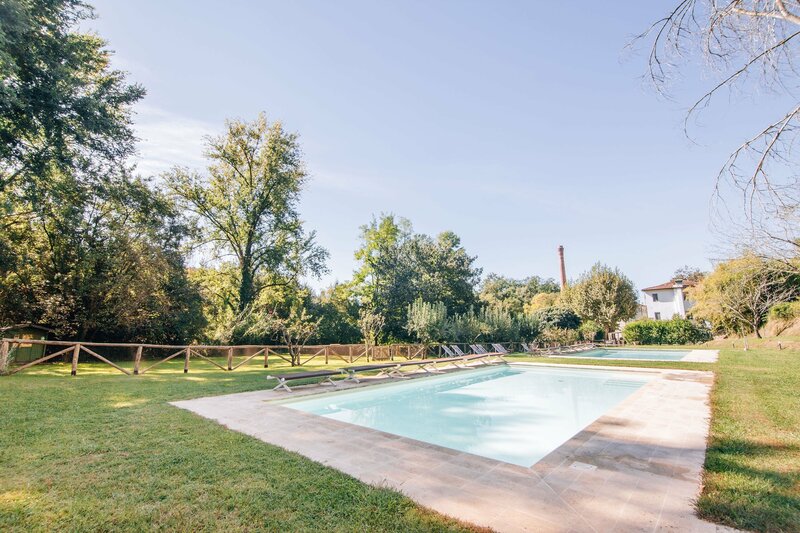 The grounds of Villa La Bianca are home to age-old trees and boast two swimming pools, giving guests plenty of space as well as time to enjoy their stay far from the chaos and stress of modern living. 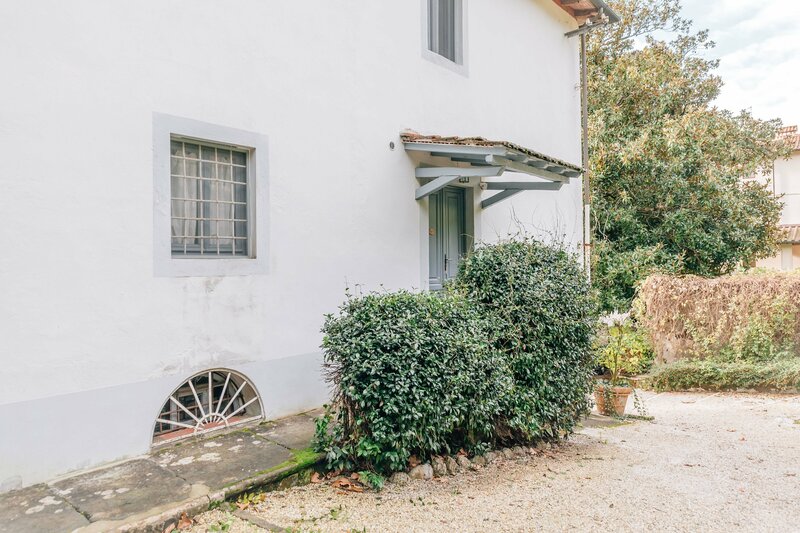 Villa la Bianca is a magical place where you can spend your holiday in an elegant country residence. You will enjoy your stay in refined surroundings in an intimate and romantic atmosphere in a unique place. 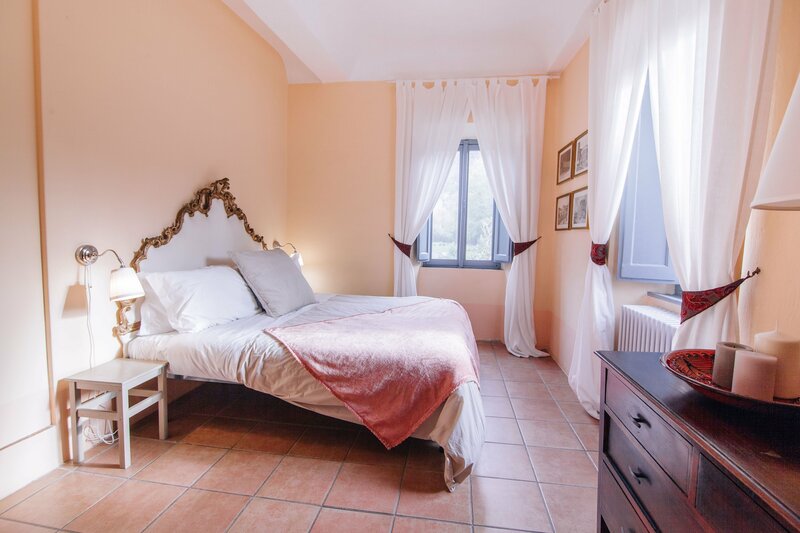 The Relais Villa La Bianca has 6 different suites, and also offers the possibility to book weekly stays with apartments that can accommodate from 2 to 6 people. 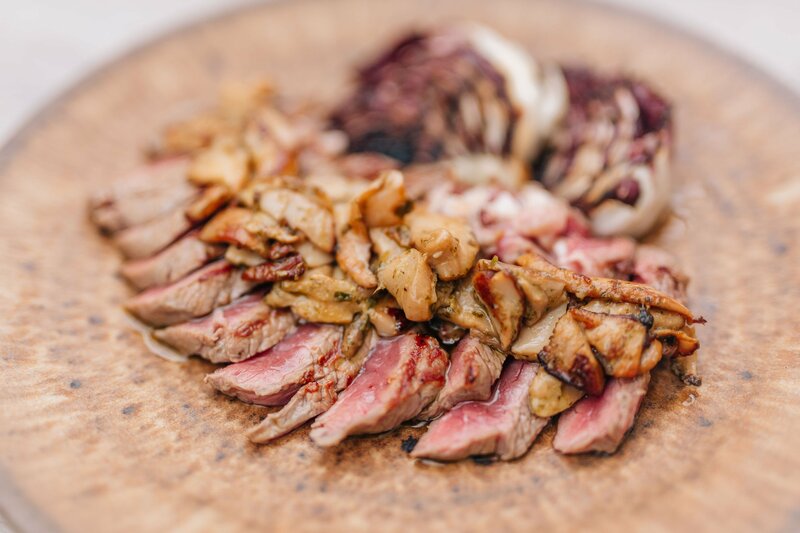 On the ground floor of Villa La Bianca, there is the small & intimate Restaurant, where guests are served delicious traditional tuscan dishes. Much attention is given to ensure authentic flavours, that today are often forgotten. All dishes are made with top quality ingredients, also offering optimum local salami's and cheeses.